at the church on the corner of Ash Street and College Ave.
interested and willing to participate in the parade as soon as possible so I can let them know if we can get four cars. 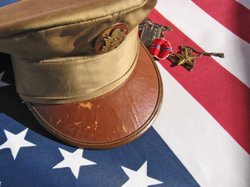 those currently Serving, and the Fallen. 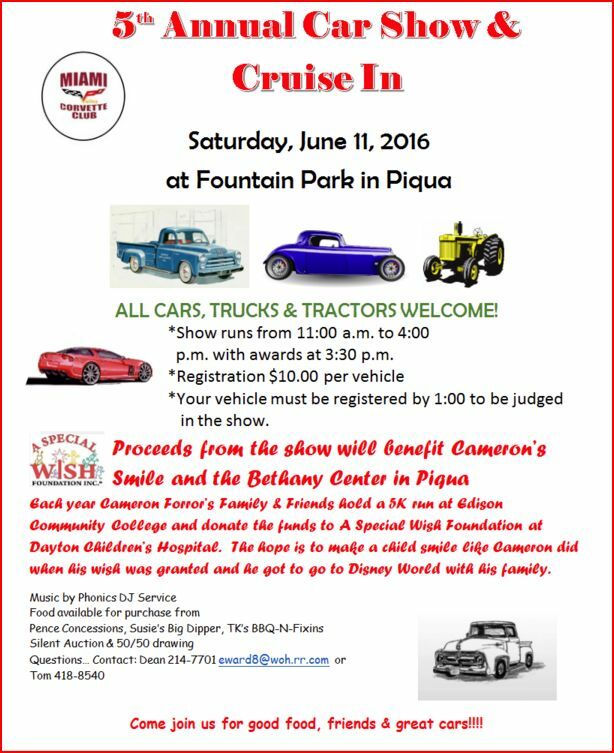 ﻿Entry Fee: $10.00 Proceeds Benefit: Piqua Bethany Center!﻿. Piqua, Ohio: DQ (Dairy Queen) Cruise-in. 5PM until (?) FREE Ash Street, in front of WalMart, Piqua, Ohio. ﻿MVCC Site Navagation: ﻿"Click" on buttons and pictures, as in most cases, this will take you to related websites, additional pictures, and additional information!